Legendary British race-car builders McLaren continues to add to their vehicles available for private buyers. 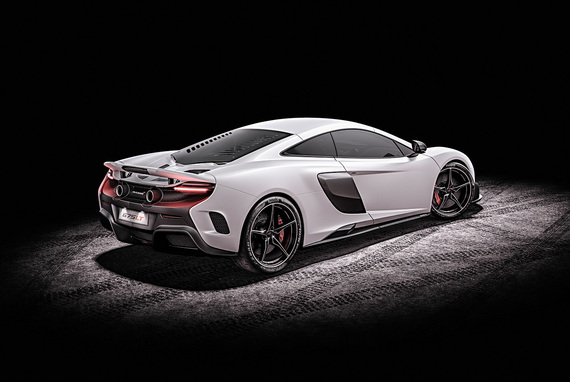 While most of these have been road-going, the 675LT variant is a track focused callback to their fabled Long Tail heritage. Production is expected to be limited to 500 copies and although it is meant to be raced, the cars are street legal. Cost? A cool $400,000. 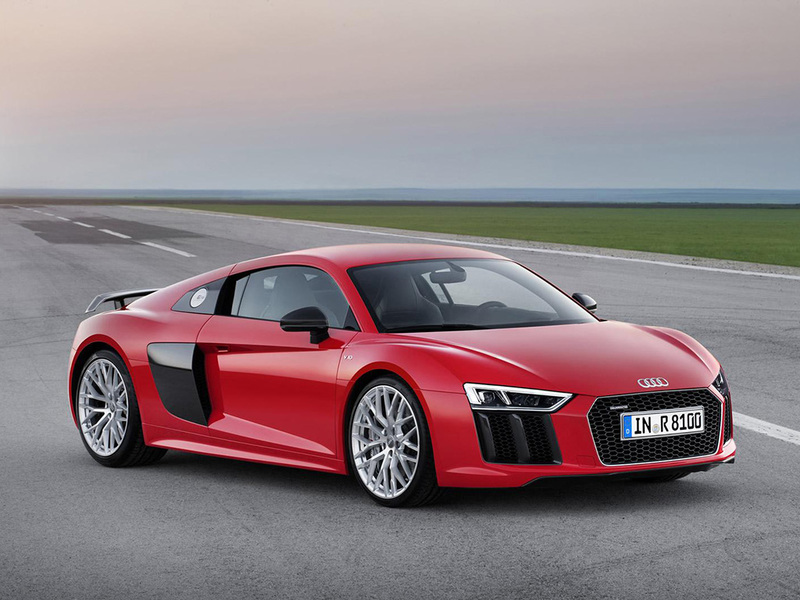 Audi cemented its luxury status a decade ago with the original R8 super car, an eminently drivable yet desirable mid-engined sports car. It's hard not to feel a slight twinge of disappointment that Audi hewed so closely to the themes of the outgoing model. 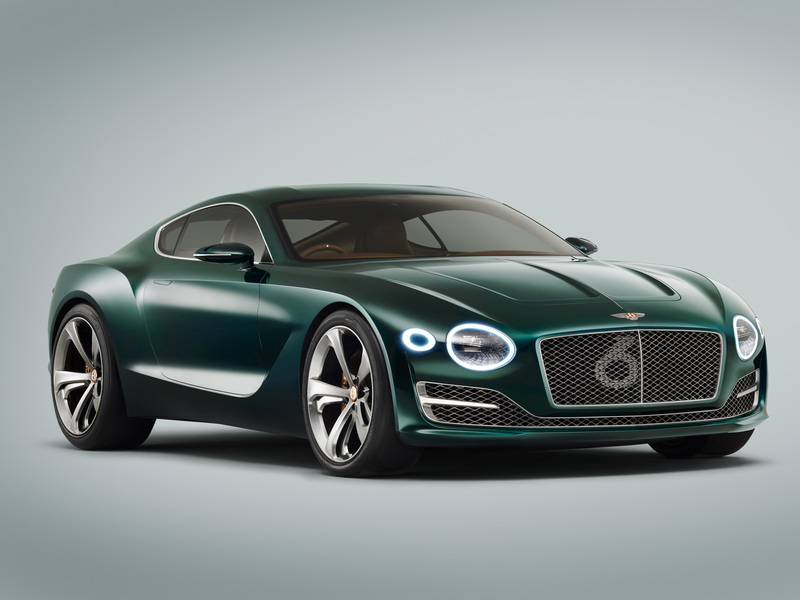 Even on its most stunning and innovative vehicles this is a brand that's trending towards conservatism. 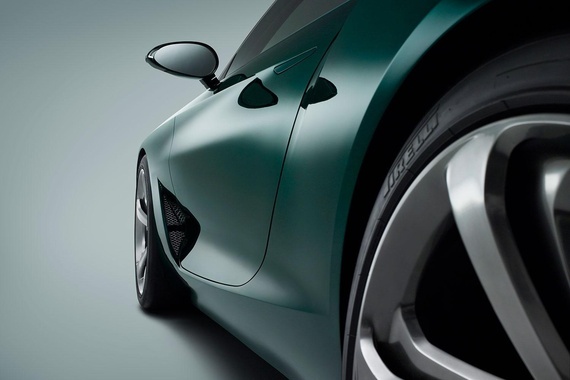 Having said that, the nuances of the new design become apparent with repeated exposure -- more sculpted fenders, the trademark color-contrasted side "blades" have been repositioned, the grille is much more angular and the stance emphasizes the teardrop shape of the greenhouse in a more elegant way. 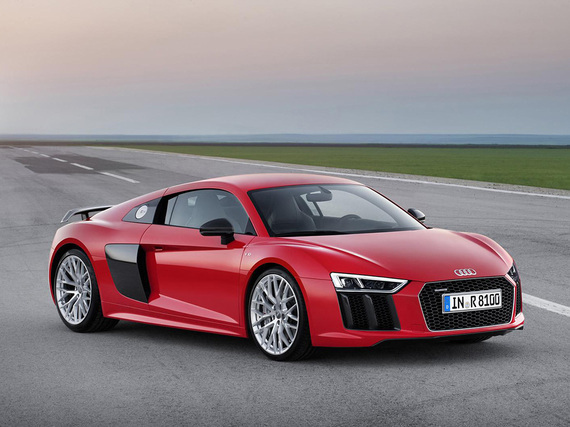 Did I mention the rip-snorting V10 engine is still the featured power plant? Mercedes kicked off a trend with the banana-shaped CLS 4-door which dared to bill itself as a "coupe." Now every German carmakers lineup proliferates with low-roofed 4-doors that try to bring the sporty to a sensible segment. 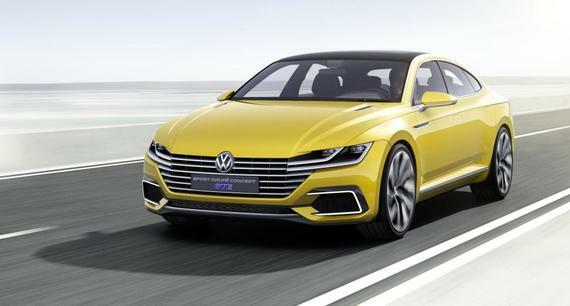 Consider this a preview of the upcoming coupe version of VW's new Passat (out in Europe on a different platform than the US-market Passat.) If VW is smart they will produce this with an absolute minimum of changes. What's this doing here? 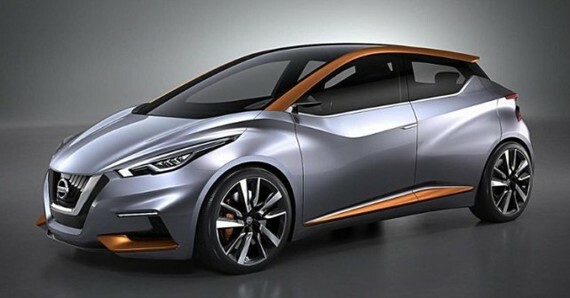 A mere plebeian entry-level hatch, even if it is a concept? This is a seriously radical design that has clear connections to Nissan's new swoopy Murano SUV and upcoming next generation Maxima. It suggests that their hodgepodge of styling across regions and models is giving way to themes such as the strong v-shaped shoulders and floating roof that are distinctive and appealing. Look for a production version soon that stays faithful to most of these themes. Finally, here's what I judged to be the ultimate Geneva reveal, the car that made everyone want to be a hedge fund baron just to be able to park it in the driveway. Resplendent in British Racing Green, the big coupe is a swoopy masterpiece of muscular lines, futuristic details (especially the neat lights) and an interior that is the pinnacle of materials and surfacing choices(see below.) You had better believe that they will build it given the interest on the show floor.